Jodi R. Fleishman, LL.B., LL.M. Sound legal advice tailored to a client’s personal needs and good communication skills exemplify Jodi’s family law practice as a Partner at Victor Vallance Blais. Her practice involves all areas of Family Law including property disputes, support issues, and child custody, as well as negotiating in the drafting of marriage contracts, cohabitation agreements, parenting agreements and separation agreements. Jodi has had a number of published motion and trial decisions that have dealt with high conflict custody and access matters and contentious support issues. She has considerable litigation experience at the Superior Court of Justice, Divisional Court, and Ontario Court of Appeal. 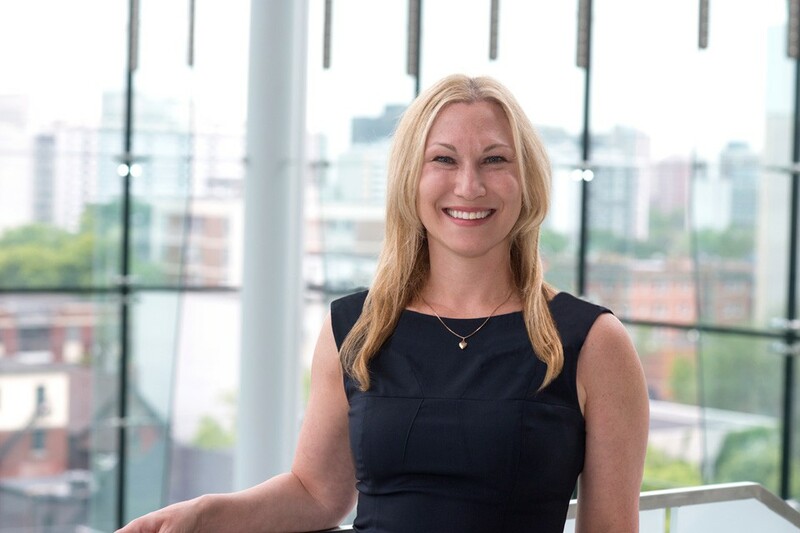 Jodi obtained her Bachelors of Law at Queen’s University in 2001 and completed her Masters in Law specializing in Family Law at McGill University in 2005; she was called to the Bar of the Province of Ontario in 2002.